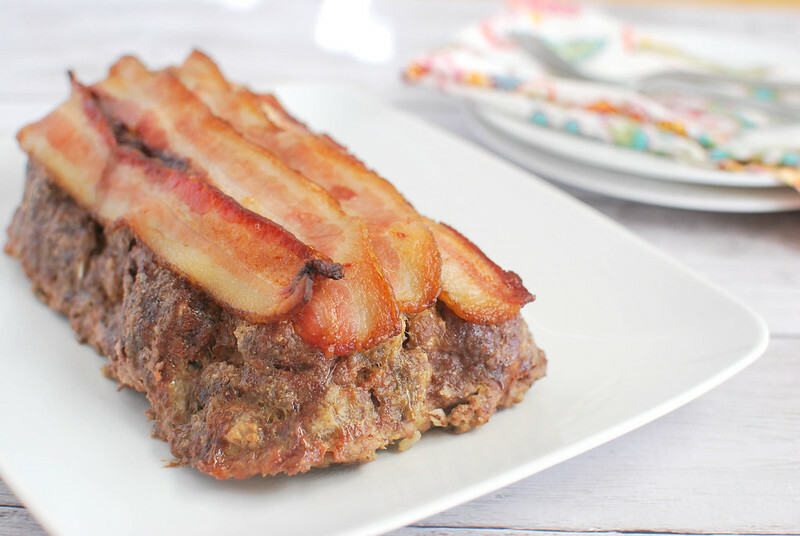 20 Responses to "Paleo Meatloaf"
you guys are so weird. Make that peird. wait, whatever. Love that this is paleo…. and so much flavor! Nom Nom bacon just makes everything better! 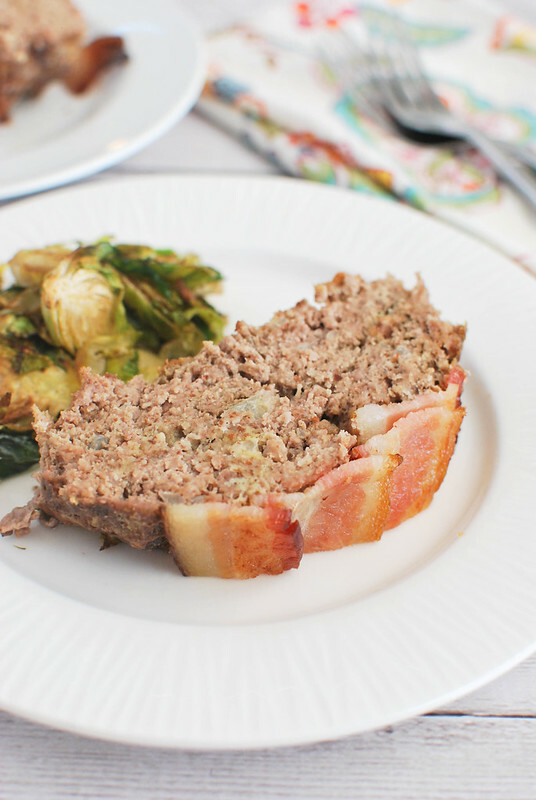 paleo or not, bacon makes everything better – especially meatloaf!! This is calling my name! Looks AMAZING! 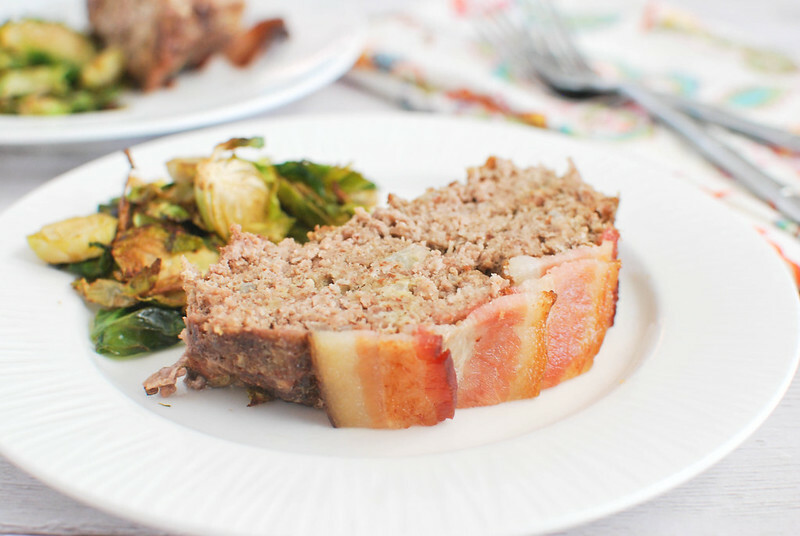 Love that you use the bacon fat in the meat loaf! I mean, the peatloaf. Haha, so funny! Peatloaf… I LOVE it. The Paleo Cornbread definitely takes the cake, though. ;) This sounds awesome, Amanda, especially with all the bacon! My family would go nuts for this! Love the addition of BACON! Yessssss! I’ve been craving meatloaf lately and don’t have a family recipe to go to – this is totally happening! Haha!!! I love what you and your husband do with the p for paleo foods – that’s hilarious. Also bacon in or on top (or BOTH) is just plain genius – I have never tried bacon on meatloaf and I’m sure I’m seriously missing out! Aaaaand WHY is this not my din din?!? For health reasons (kidneys) I can'”t have nuts, can you suggest a substitute for the almond flour?